A while back, a Newgren lift frame appeared on e-Bay. The seller’s description included a reference to farmjeep.com restoration information. It has been over 10 years since we published our post on our Newgren lift restoration. But it has been just a couple of months since we could finally say that it is truly restored to working condition. How did it take 10 years you say? 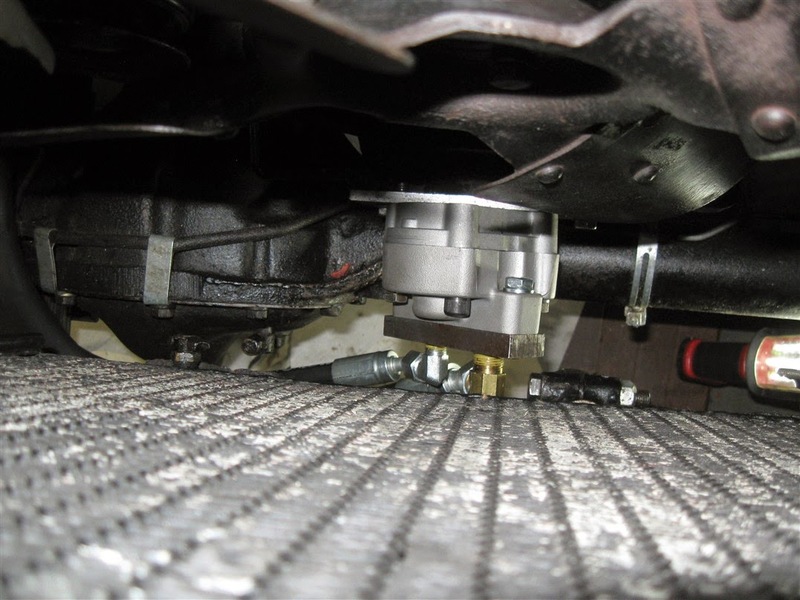 First – actually last – is what we didn’t know about hydraulics. Even the simple Newgren system was a mystery to us. We tried a number of pump configurations until we found an original pump and bracket. That first pump was totally shot and we spent months trying to figure out a replacement. Luckily our friend Lonnie, who knows all about Newgren lifts, told us that Newgren used the same pump that International used on their Farmall C tractor. We found one on e-Bay and spent a couple of more years trying to get the used pump to work. Barry spent a number of weeks (maybe months) trying to determine why the lift wouldn’t work consistently. He would be the first to admit that he didn’t want to believe what the experts were telling him. The pump was showing signs of being worn out. Especially when the pump worked perfectly at times. Finally, the decision was made to change the Newgren pump with a NOS (new old stock) Monroe pump and bracket. But before doing so, we took the “new” pump to a hydraulic shop for testing. It turns out the only thing new about this pump was the shiny clean-up job on the case. Inside, this pump was old and worn. Even after hearing from our friends on the tractor-by-net forum that the pumps were worn out, we held onto the hope that the pump could be saved. So we finally made the decision to buy a new pump and suddenly all those years of lift problems disappeared. With a part number and the Web, we shopped for the best price on a new pump. A few days after placing the order, the pump arrived and we were pleased to see it was an exact duplicate of the old pump. Because it was an exact match, replacing the pump took only a few minutes. The real test was when we hooked up to the new plow. Perfect! The lift worked as it should and for the first time, we have a properly working lift. Would it be possible to get the part number for the new pump you ordered. I have a 3A with Newgren lift that I am restoring that has a bad pump. The pump is used on several tractors. You can search with FARMALL HYDRAULIC PUMP 360689R91. There have been revisions to the pump. We got our pump from an Amazon seller. Very good price, but the pump is not the same internally as our original. You can see my comment on the sellers page. 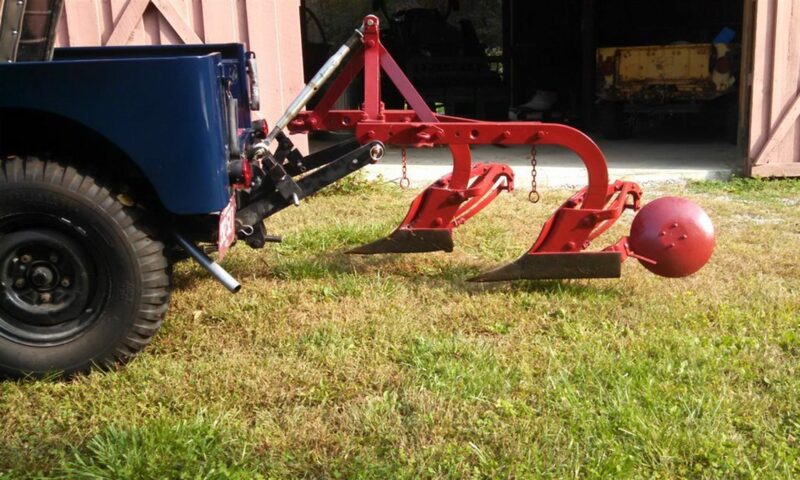 Next PostNext American Bantam Plow – an unknown chapter in Newgren Equipment history?